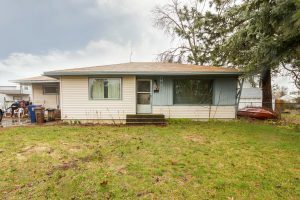 6021 N Smith Ave – Great opportunity in a great price point! 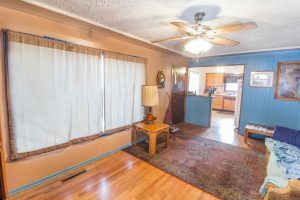 Home features three bedrooms and one bath on the main level. Hardwood floors on main level. 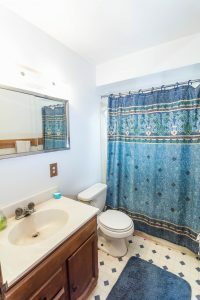 Basement has one bedroom, one bath and large family room. Room to add a garage on the property. 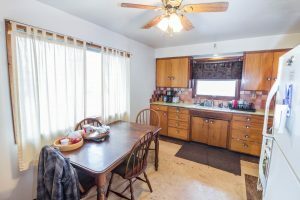 Located in North Spokane, this home is part of Spokane School District 81.